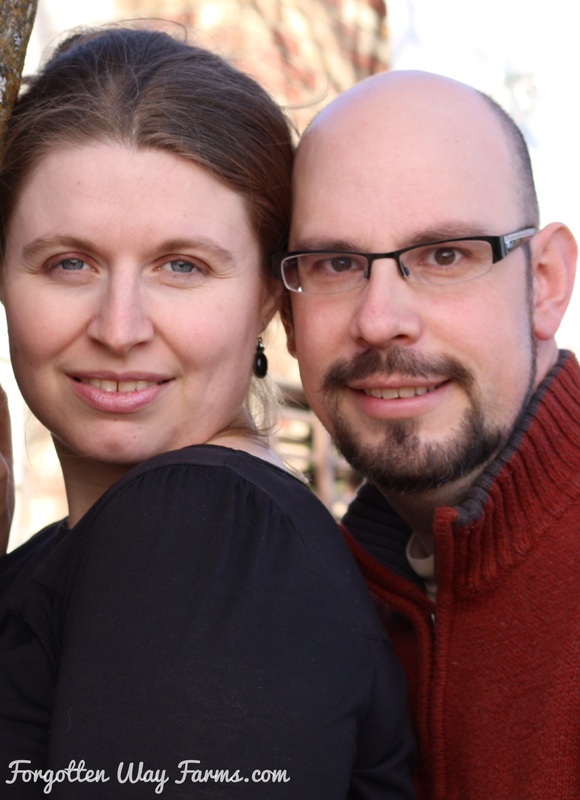 Last year, towards the end of May we made a magical discovery. 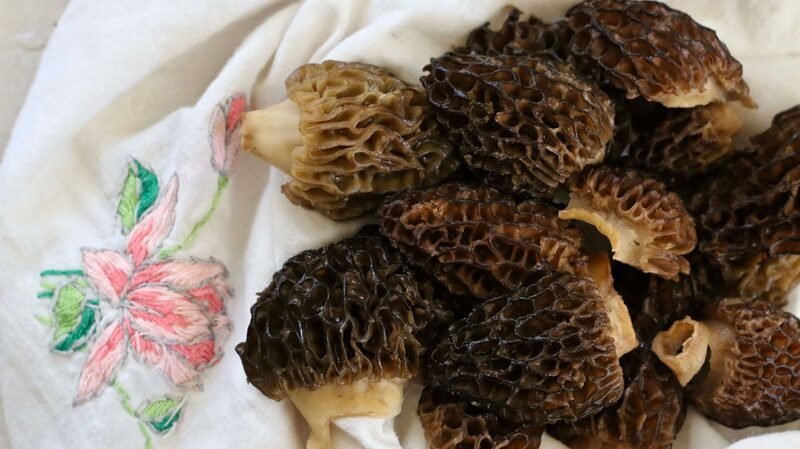 We had wild Morel mushrooms on our property! And as it was a chilly day for the spring, I decided to try my hand at Wild Morel Mushroom Soup. I looked and looked, but I couldn’t find a recipe that truly satisfied me. 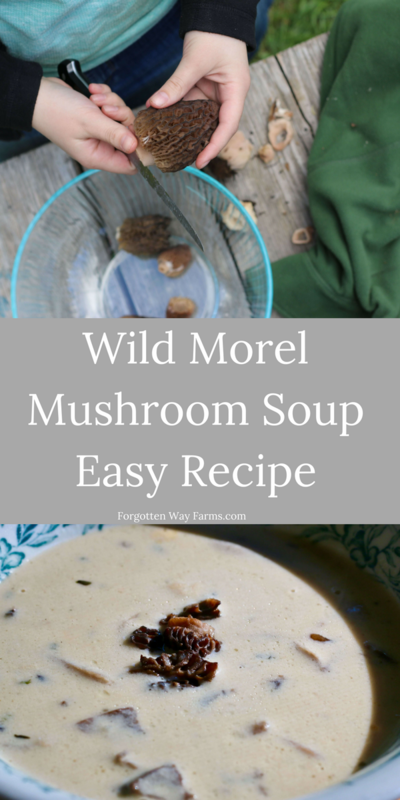 So, I made this one up, an Easy Wild Morel Mushroom Soup Recipe. “Wild Mushrooms” The very words conjure up a picture of mossy, storybook woods, sunny days and the reassurance that spring is finally here to stay. These are so much fun to hunt for, like hunting Easter eggs but without the age limit! The picture below is of our haul from last year. I’ve yet to find any so far this year, but there’s still plenty of time. While we didn’t use mushroom knives last year, I would like to this year. I’ve got my eye on this handy little French made mushroom knife, which has a brush on one end and the blade on the other. I like the idea of cutting them, since I’m only using the top portion anyway. 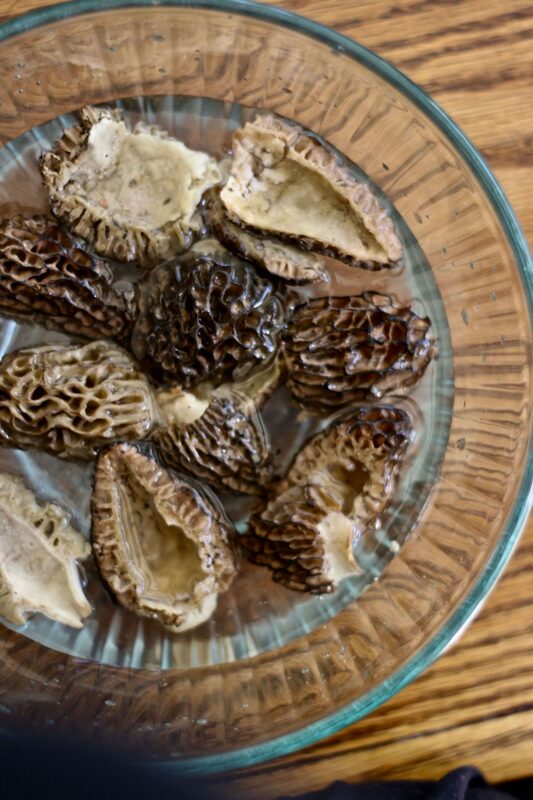 After picking the morels, I cut the ends off, shake them a bit, and if I’m going to use them right away then I let them soak in a bowl of warm salt water (I usually add 3 Tbsp. salt). This will help any bugs and other undesirables float to the top. While there is much debate online as to whether you should wash or not, it’s what I do and I feel that as long as you let them dry out afterwards you shouldn’t have soggy mushrooms. Don’t wash them if you’re going to store them in the fridge for awhile, I store them in a paper bag if I get the chance but we usually end up eating them right away! When I was little, I remember loving mushroom soup from a can. It was also Dad’s favorite, so when everyone tasted this recipe I came up with and all except the mushroom hater in the family loved it, I was relieved. Those are the nervous moments in life, hoping a new taste can live up to memories. 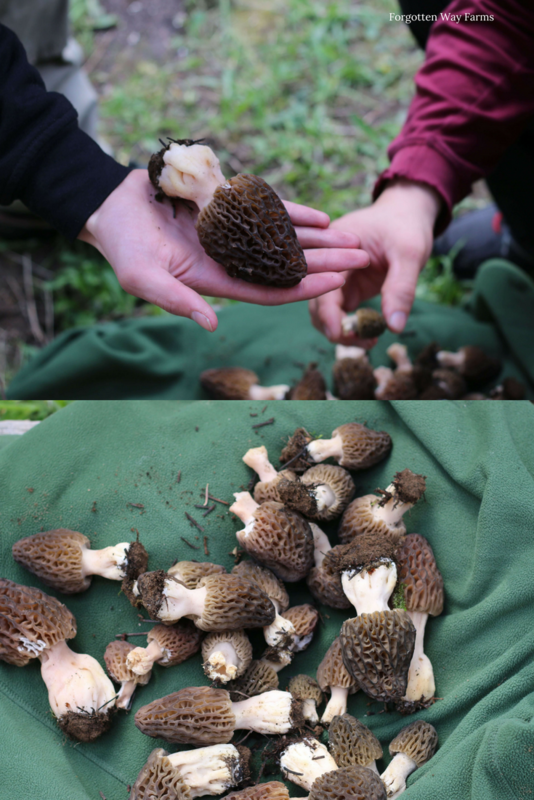 Now, you all know how fond I am of foraging, so I was delighted when we discovered Wild Morel Mushrooms on our property. Here’s the recipe for Wild Morel Mushroom Soup that I came up with to take away the damp spring chills! In a large pot (I used this Dutch Oven) add four Tbs. Butter and the sliced mushrooms. Sauté over medium-high heat, until mushrooms are golden and browned on some sides. Take them out of the pan and set aside for later. Now, using the same pan combine the garlic, and chives with two Tbs. of butter and sauté until garlic is golden and fragrant. Then add one cup of chicken broth and bring it to a simmer over medium/high heat. Add the 1 and a 1/2 C. milk to the broth and then whisk the 1/2 C. flour in until there are no lumps. Now, add the rest of the broth and the half & half. Bring to a gentle simmering boil. Add the bay leaf and strip the thyme sprigs of their leaves and add the leaves in as well. 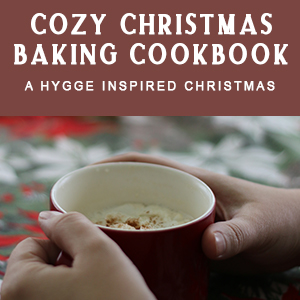 Now, turn the heat down and continue to whisk it every once in a while, until it reaches the thickness you desire. Personally, I don’t like my soup too thick. When it’s reached the thickness you want, add the sautéed mushrooms that have been set aside (reserving a handful to garnish your bowl of soup with) and let them warm up a bit. Now, you are ready to enjoy your simple, warming and delicious Wild Morel Mushroom Soup. Notes: I used a mixture of Wild Morel Mushrooms and regular Portobello Mushrooms as we’d used some of the Morels already and didn’t have enough for a filling soup. It still tasted delicious! I hope you try this recipe and are inspired to give your own quirks to it and make the best of memories with it! Yum! I can’t wait to try this recipe, it looks so delicious! Thanks! Thank you, Cheri! Happy mushroom soup making!